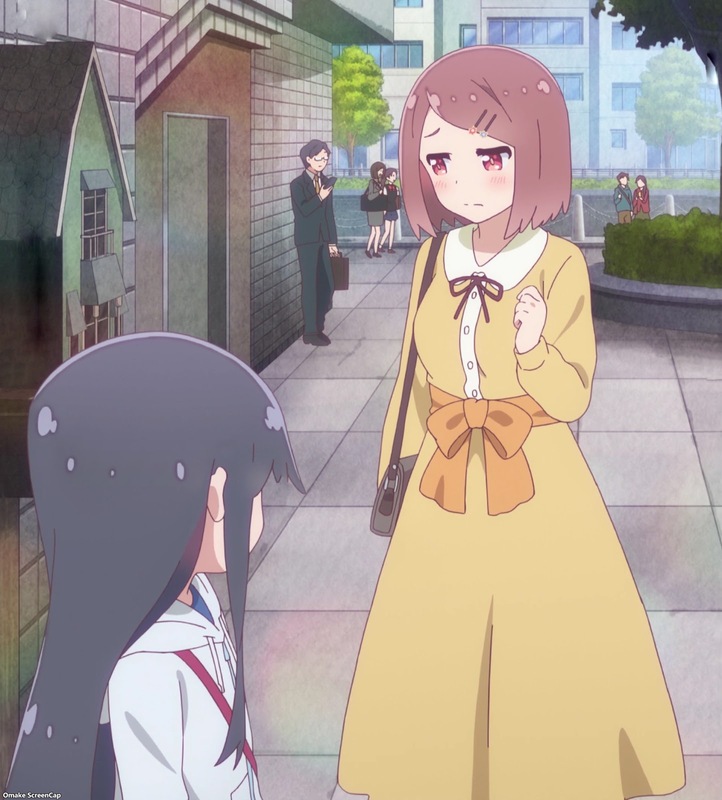 Hinata wanted so badly to go pick up special cream puffs with Miyako, but she was denied twice by Hana's good luck. Miyako didn't have appropriate clothing for her "date" with Hana, so she chose the "anniversary" present Koko made for her. 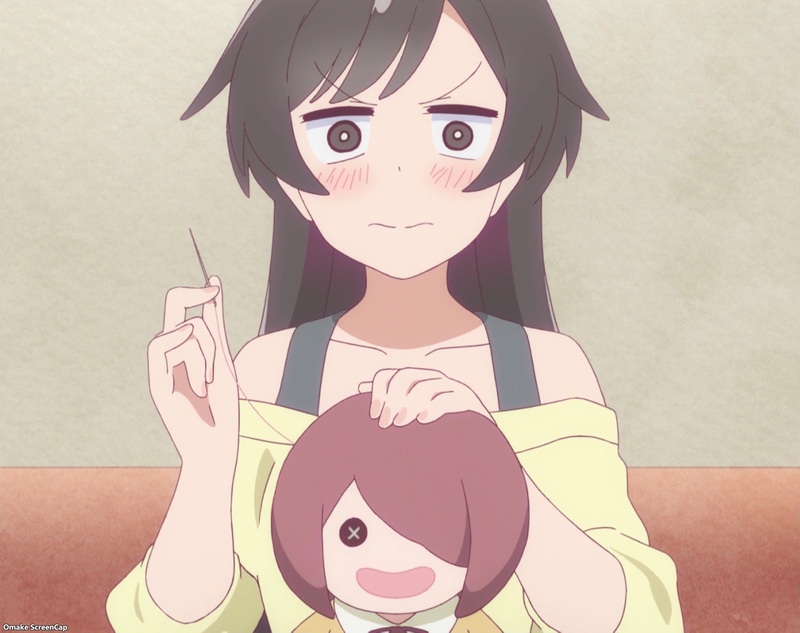 Koko even "felt" Miyako choose it while she was making a new Miyako doll wearing that same dress. With mission accomplished, Hana wanted to have one cream puff before they went home to Noa and Hinata. 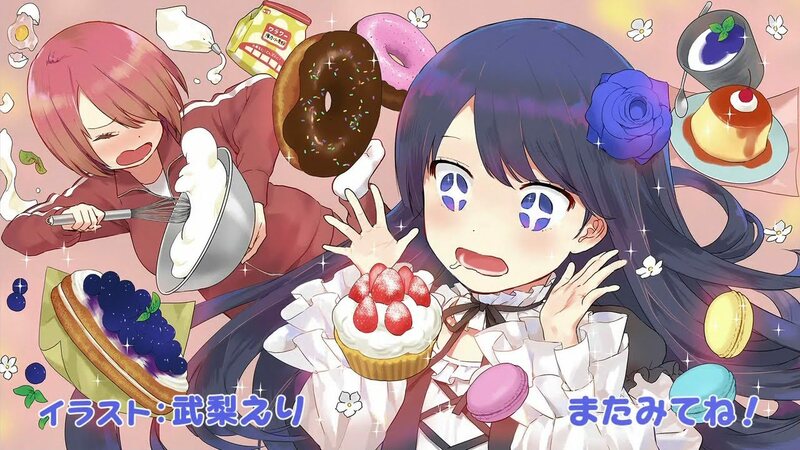 The end card makes it look like Miyako has been making good on her promise to make all the sweets Hana could eat forever and ever.